Josef Holzer, 53, of Alexandria, was walking southbound across Seminary Road when a driver hit him; Alexandria police said Holzer died at the crash scene. 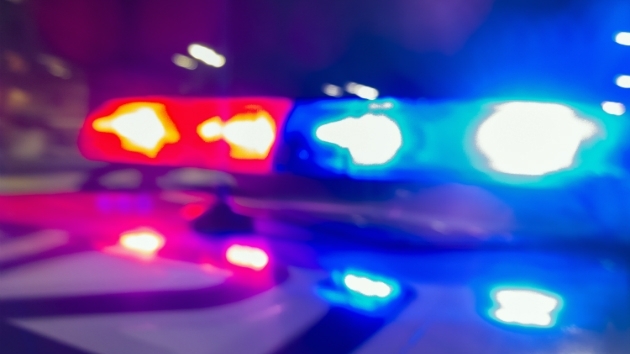 WASHINGTON — Police have identified a pedestrian who was struck and killed in a crash Sunday night in Alexandria, Virginia. Police responded to the 5000 block of Seminary Road around 7:27 p.m. Sunday. They shut down eastbound lanes on Seminary Road between Interstate 395 and North Beauregard Street in response to the struck pedestrian. The driver remained on the scene. Police said their crash reconstruction team would conduct a thorough investigation of the incident. Anyone with information about this crash can call detective Loren King at 703-746-6689. The eastbound lanes of Seminary Road reopened around 12:30 a.m. Monday.